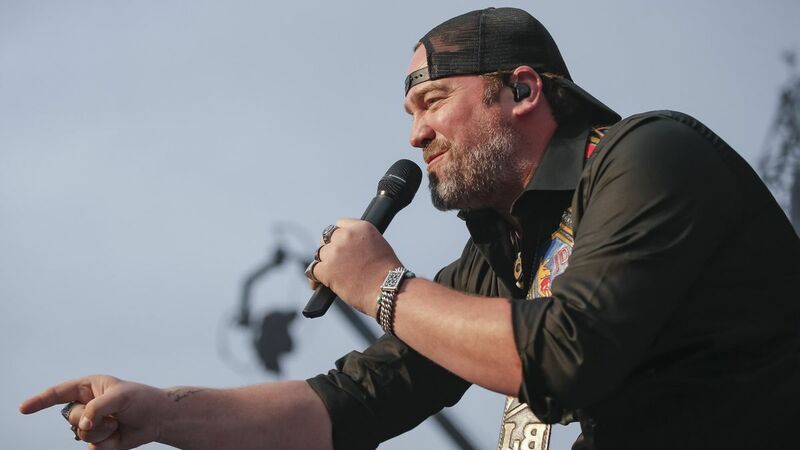 Lee Brice will be hosting three upcoming concerts at Nashville music venue Analog that will benefit several charities. On July 16, Lee and his musical friends—Jake Owen, Dallas Davidson, Rob Hatch, Tyler Farr and emcee Chuck Wicks—will perform to benefit Folds of Honor, and organization that provides educational scholarships to spouses and children of America’s fallen and disabled service-members. On Aug. 27, Lee will honor the women of country as he’s joined onstage by some of Nashville’s most famous female artists. And on Oct. 1, Lee will pay tribute to the one-year anniversary of the Route 91 Harvest Festival. Featured artists and charities for the two aforementioned shows will be announced in the coming weeks. Tickets are $20 for VIP seating and $15 for general admission, and ticket packages covering all three shows are $55 for VIP and $40 for general admission. August and October if you want to get up close and personal with Lee Brice and do some good….